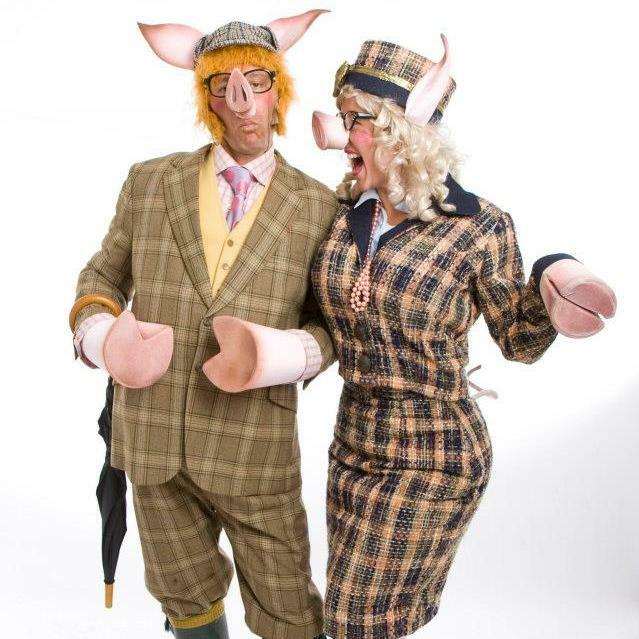 If you're looking for some jolly good porky fun, then you're at the right place. 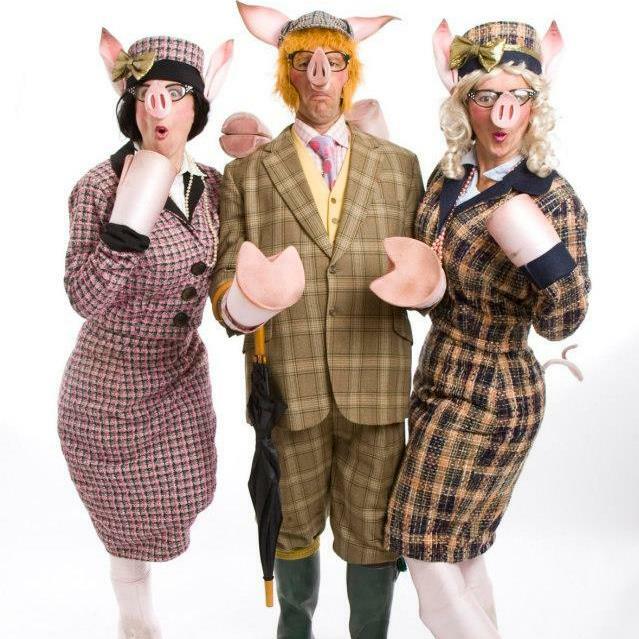 These very well-to-do Pigs captivate and amuse all ages as they trot about and express their upper class opinions on everything they encounter via snorts and squeals. Perfect for festivals, shopping centers, indoor and outdoor events these characters are sure to have you in heaps of laughter!! 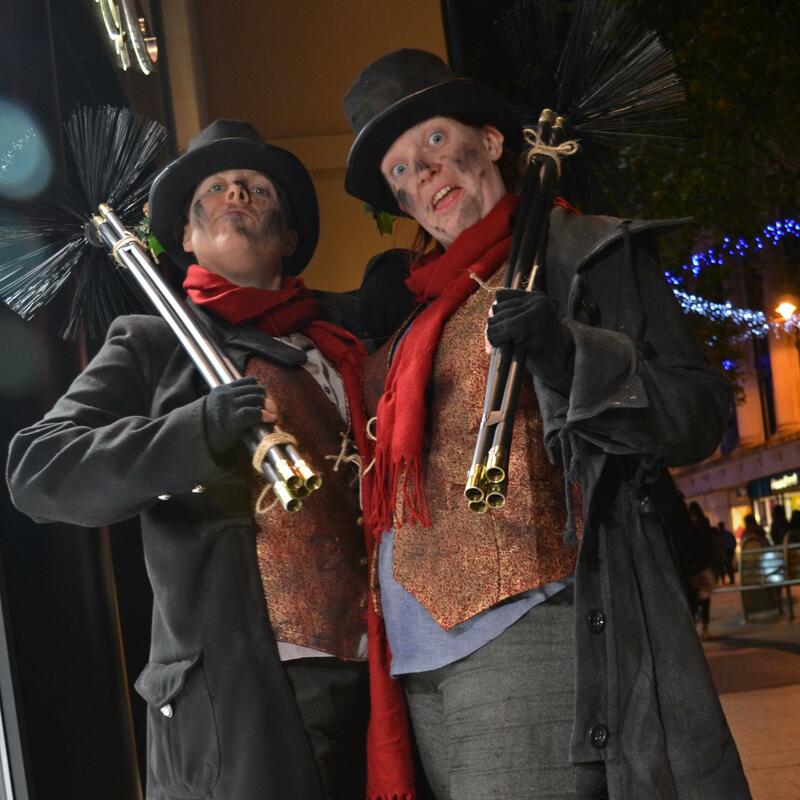 For more information on the Posh Pigs or any of our other walkabout acts please contact your Account Manager.